Oh no I didn’t give you the anwer from yesterday’s photo. Quite possibly that it will be tomorrow. 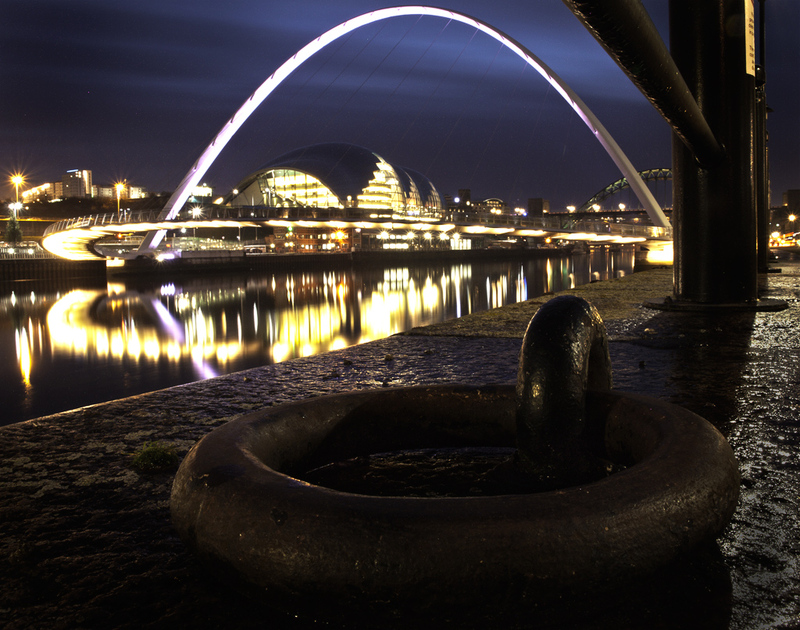 Today after work I went down the quayside.